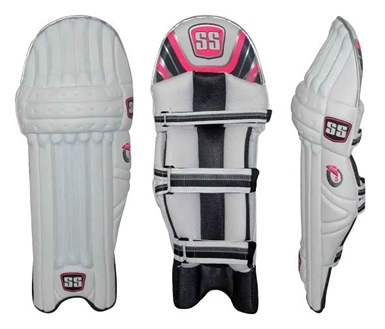 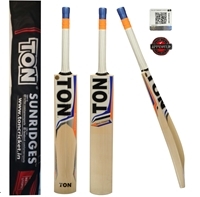 <b>Free Ground Shipping & Free cricket bat Cover Included with your purchase</b> New range of bats developed by SS for T20 games, light weight around 2 lbs 10 ozs thick edges comes with clean face and free bat cover. 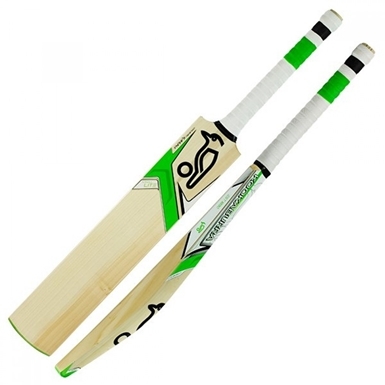 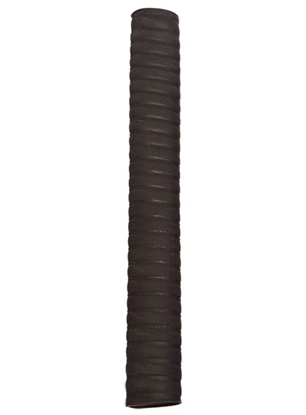 Exceptional balanced bat from the latest range, selling fast only <b>limited quantity remained, act now and get yours before we run out of stock.</b>. 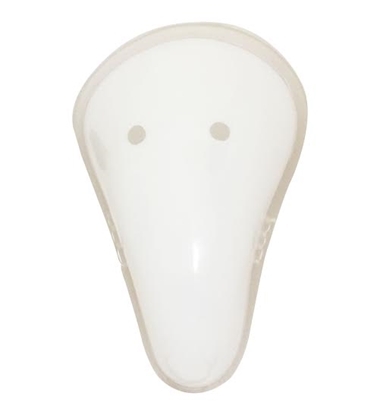 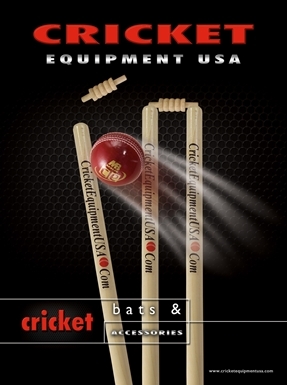 Cricket Equipment USA is part of Best Soccer Buys Sporting Goods, Inc. was founded in Atlanta, Georgia in 1999. 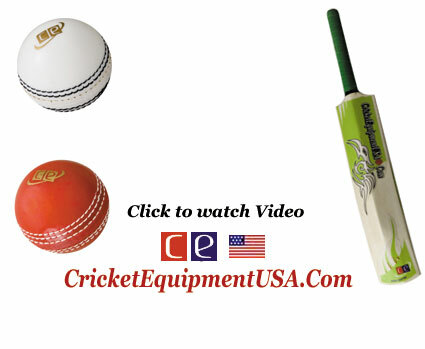 It currently operates a bricks-and-mortar retail store at 1860 Duluth Highway, Suite 204, Lawrenceville, Georgia 30043. 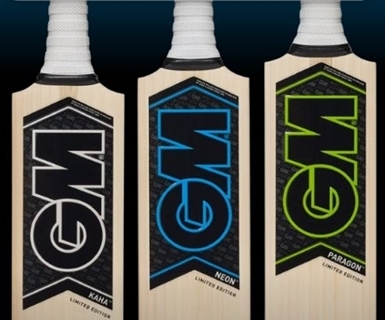 We carry world famous brands in Cricket and are authentic retailer and distributors of cricket brands Gunn & Moore, Kookaburra, SS Sunridges, Ihsan, CE & MB Malik. 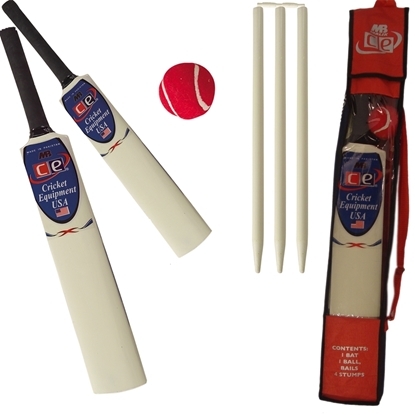 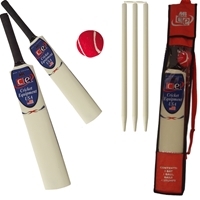 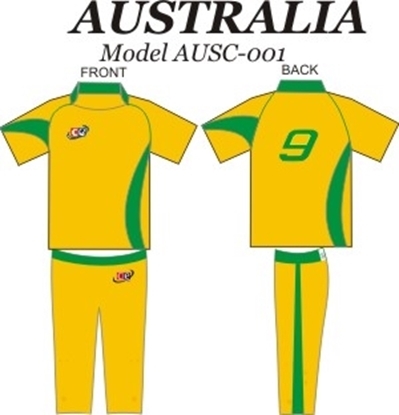 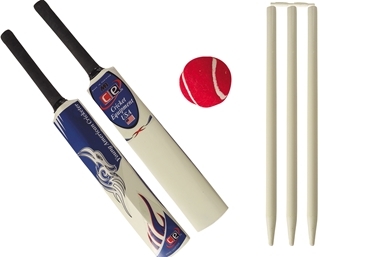 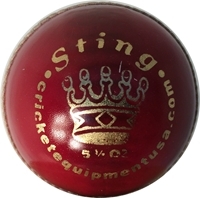 We started retailing Cricket products in 2008 and have been growing in this area every year. 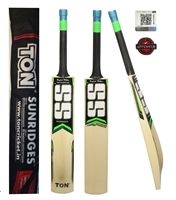 When you buy from us you will get authentic branded products from the brands we carry. 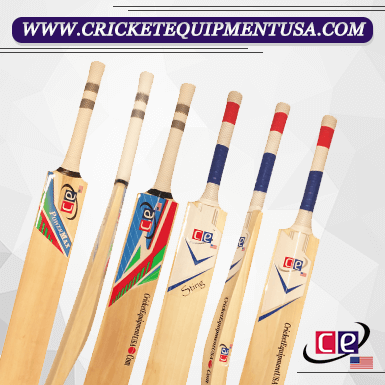 We ship you the factory packed products and do not provide any knocking services on the bats as we feel that it can be best done by the buyer. 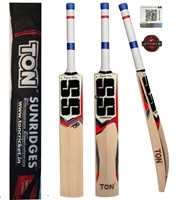 We work hard to provide you with high quality products along with best customer service. 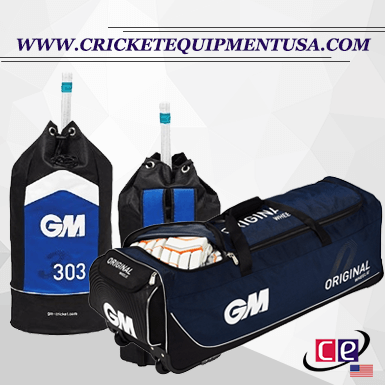 Prompt delivery is our number one priority, we look forward to serving you and provide you with best products with lightning fast packaging & delivery. 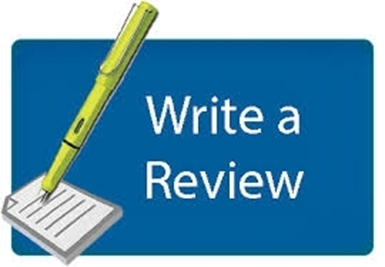 We request our customers to please leave us feedback once you get your order delivered in order to keep improving we would love to get your feedback. 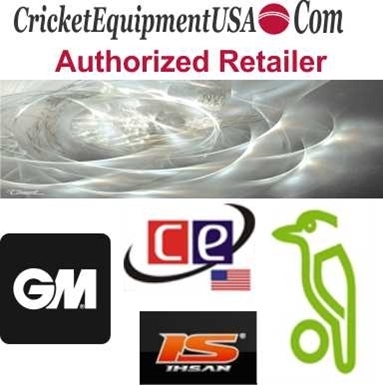 Join our favorite customers list and get the perks for being part of the Elite Group. 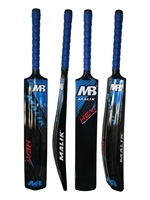 Batting to survive 50 Overs ? 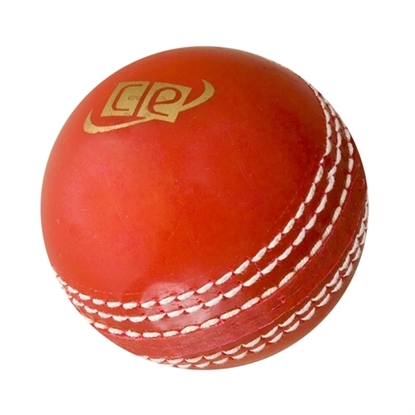 Friends Life T20 comes to an end. 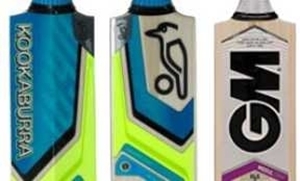 Who will win the 2019 Cricket World Cup ?